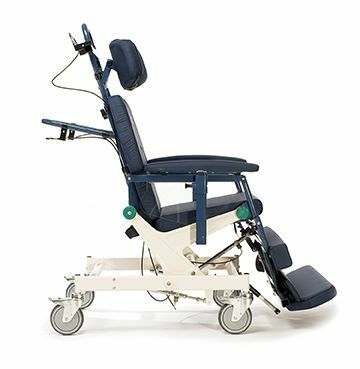 The H-250 Convertible Chair is a unique device that easily converts from a stretcher to an upright mobile chair in seconds. Its Tilt-in-Space capability allows for increased blood circulation helping to prevent skin breakdown and other complications of immobility. 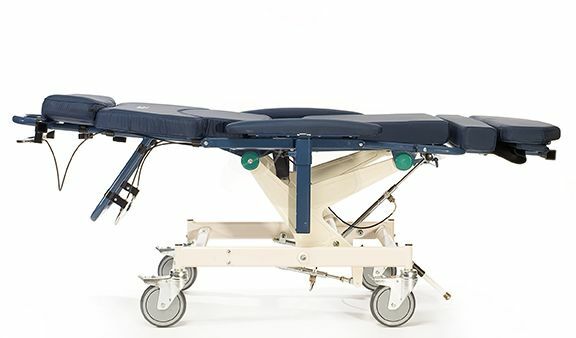 With it's 113 kg/250 lbs capacity, the H-250 provides a no-lift solution for moving, repositioning and transferring patients in the safest manner possible. 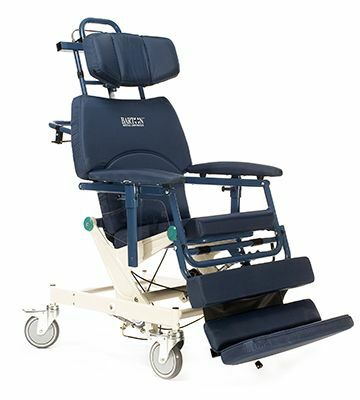 The H-250 Convertible Chair offers the ability to move between a bed and a chair with ease and enables a single caregiver to easily transfer a patient.